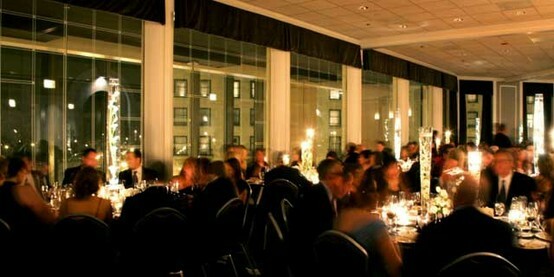 After creating our guests lists and finalizing our budget, venue selection was next on my list. 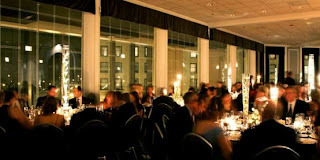 I wanted to get married in a venue that was modern, but classic and offered our guests a unique Chicago experience. I didn’t want a traditional ballroom, but also didn’t want a super trendy loft. However, Kyle is a foodie and loves wine so that meant we needed to find a place that allowed an over the top caterer or a venue that would not serve average meals. So through lots of searching we chose…..SPIAGGIA! We are so excited! Here are some pictures below of their private dining where they hold events and weddings. Once we walked in, we immediately loved the elegance of the lobby where the cocktail hour will be held. They also can open up a part of their main room to offer our guests a lounge like experience. 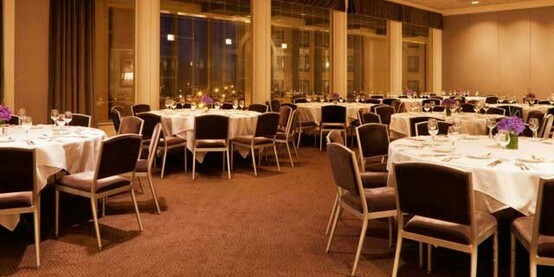 Then, when you walk into the dining room you look right out onto Lake Michigan, which is a beautiful view! We can not wait for our guests to arrive and be blown away. The wedding coordinator in me immediately noticed the aesthetics and chairs. The walls are a lavender, shimmery silver which fits perfectly for our theme and the chairs are perfect as they are. Even though I love chivarli chairs, this was a huge bonus not having to pay extra for them. Kyle fell in love with the ambiance and of course, the food. He can not wait until our tasting!